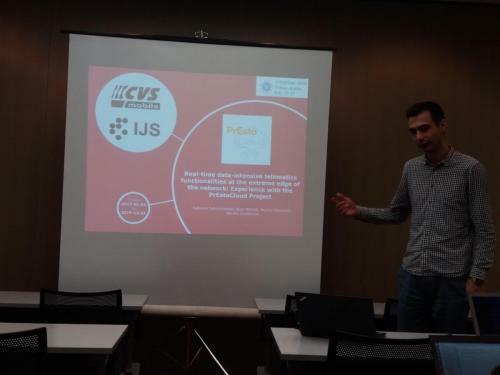 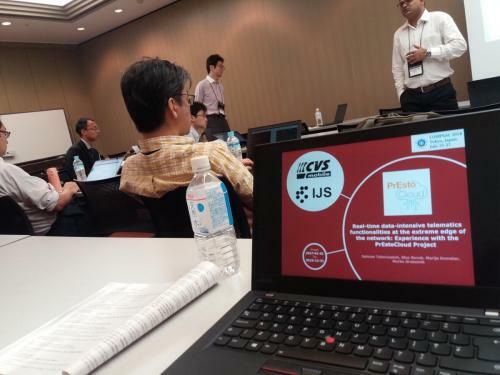 Joint work between CVS and JSI was successfully presented at COMPSAC 2018 held in Japan, Tokyo. 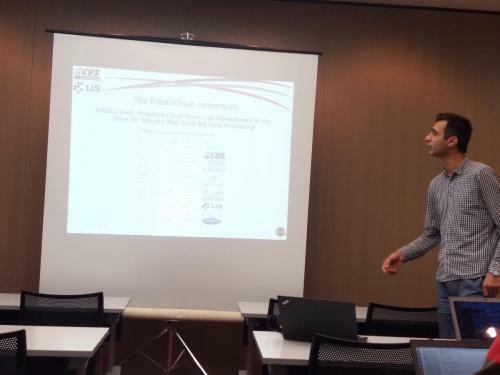 PrEstoCloud project was presented within The 5th IEEE International Workshop on Big Data Management and Infrastructure for the Internet of Things on July 27. The title of the presentation was “Real-time data-intensive Telematics Functionalities at the Extreme Edge of the Network: Experience with the PrEstoCloud Project”. Programme of the conference can be downloaded at the conference web-site.